David De Gea has added fuel to the Real Madrid speculation by putting his Manchester house for sale. 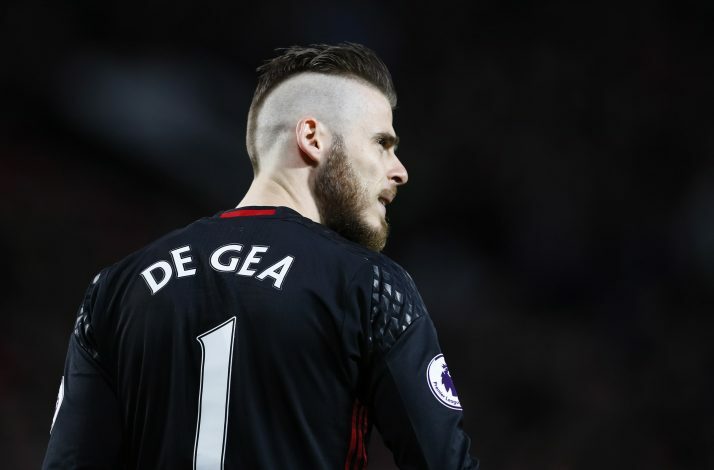 The Spanish shot-stopper is among the best in Europe at the moment, and has been one of the most consistent players for the Red Devils for more than just a year now. He was wanted by Spanish side Real Madrid a couple of years ago, but they missed out on his signature on a technical issue. But Zinedine Zidane, the current manager at the Bernabeu, is determined to spend on the Manchester United man this summer, to get him to the Spanish capital. This has seen De Gea constantly linked with an exit, with Mourinho already looking for replacements. And the rumours are now intensifying, as reports suggest that De Gea has now put his house on Trafford up for sale. According to The Sun, his property in Bowdon is now on the market for £3.85m. A website of an agent of the property reveals that the five-bedroom mansion is situated in a highly sought after residential area, and is spread over 1.25 acres of private land. A 10 per cent deposit of £385,000 would leave a buyer without the funds for a straight deal facing eye-watering monthly repayments of more than £18,000 over the term of a 25-year mortgage. The mansion is equipped with an outdoor swimming pool, a gym, and a tennis court, and is guarded by electric security gates. It is understood that the only reason De Gea wants this property sold is because his time in England is coming to an end. Real Madrid are ready to pay £60m for the player’s services who arrived at Old Trafford for just £17.8m back in 2011. Do you think Manchester United will be able to keep hold of the player for another season?